It's hard to believe it has been a year (and three days) since Ben and I had our wedding. And what a wedding it was. Seriously, it was more than we could have hoped for and the love felt that day by one another and everyone else we love so much is just something you never forget. Best. Day. Ever. We celebrated our anniversary with a relaxing day and then dinner in St. Augustine together. 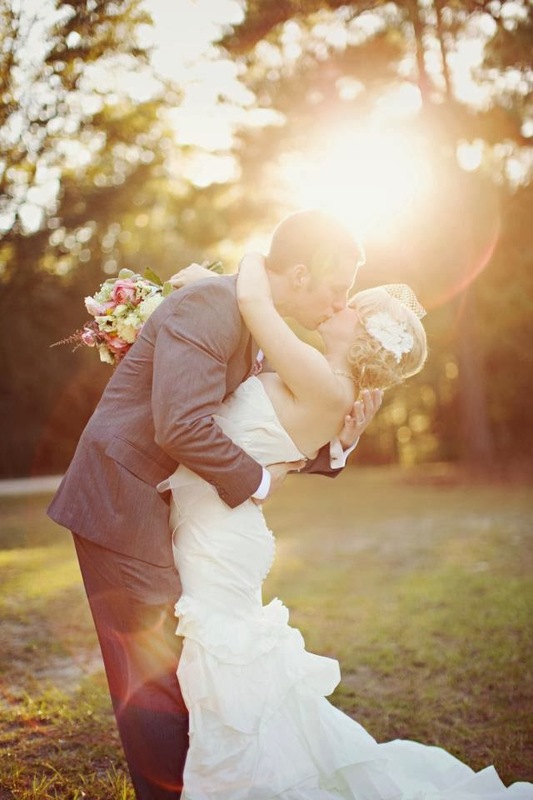 To top it all off, Style Me Pretty Florida featured our wedding today on their gorgeous blog! Great way to end the anniversary week if I do say so myself.